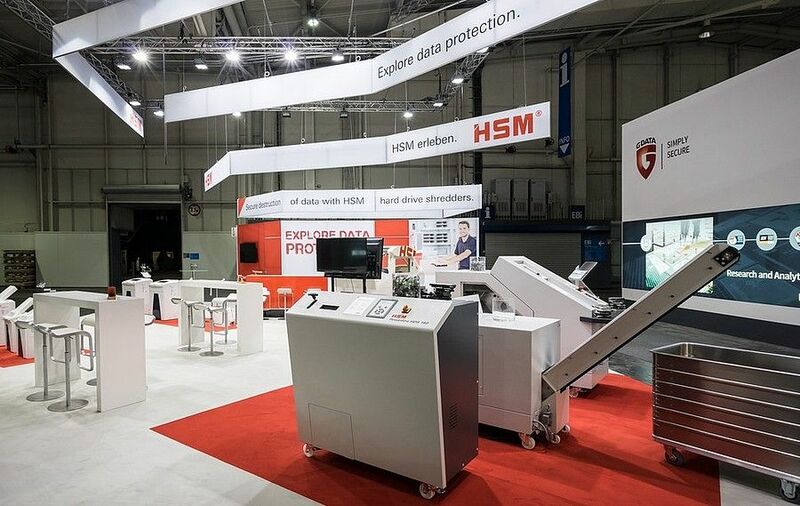 HSM develops, produces and sells products and systems for pressing valuable materials, shredding paper and electronic data carriers. Innovative products of the environmental and recycling technology were professionally staged by the design of the exhibition stand. 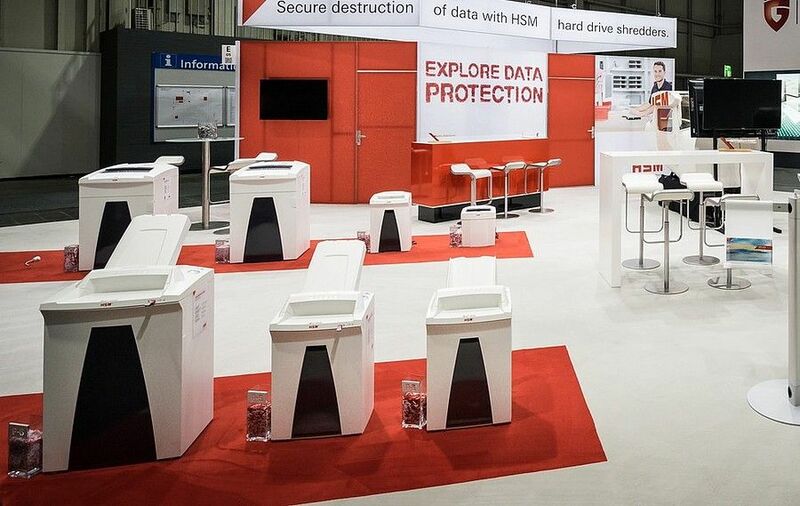 At the CeBIT 2016, our customer HSM presented their own products to trade show visitors. The 130 sqm stand was accessible from all sides and visible, which spoke for the enormous distance effect. 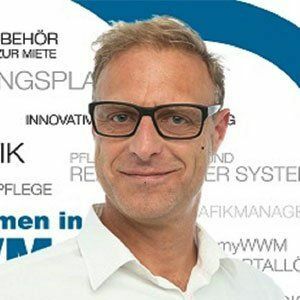 As a big highlight, a flight simulator caused a stir. 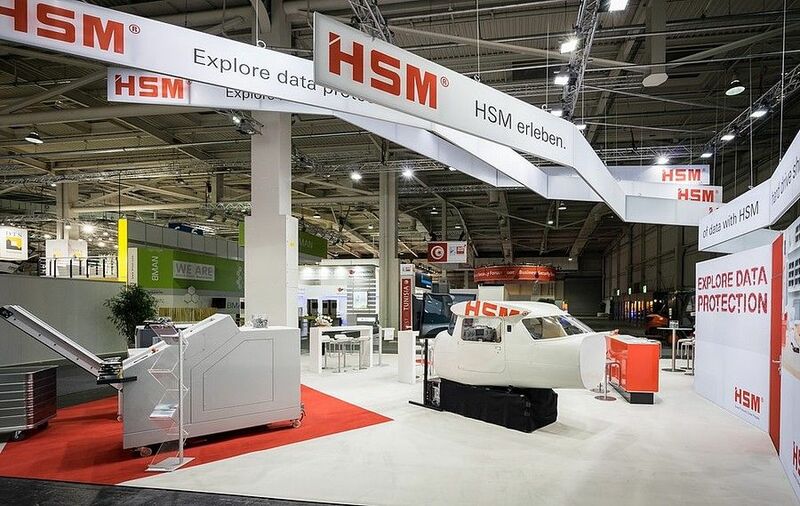 As a starting point for potential (new) customers and trade show visitors, the live appearance of HSM was a special feature at the CeBIT in Hannover.